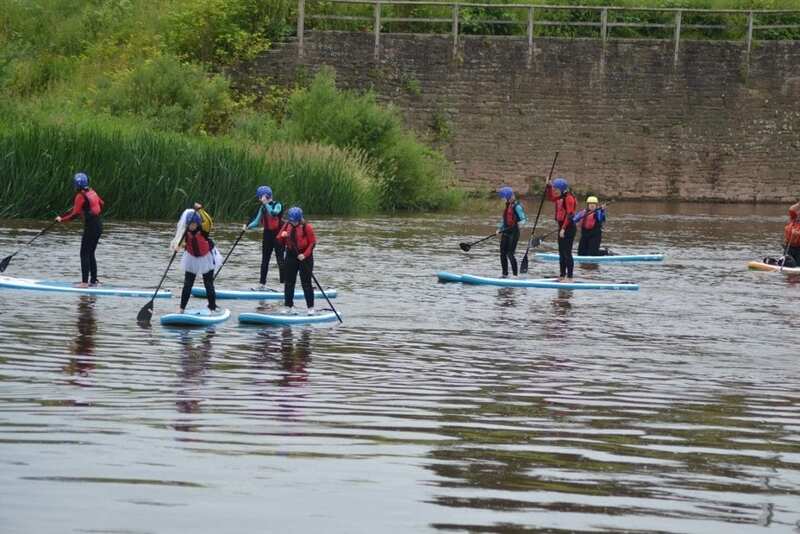 Stand Up Paddleboarding (SUP) is now the UK’s fastest growing watersport and we offer SUP in a wide variety of locations on the River Wye and in the Forest of Dean. 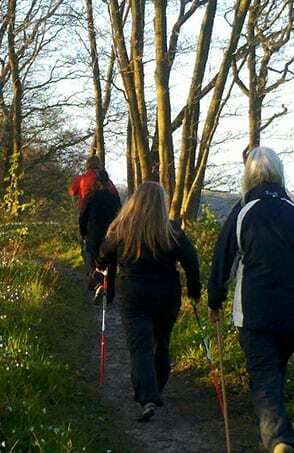 A gentle, fun, sociable activity it is suitable for all ages and abilities. 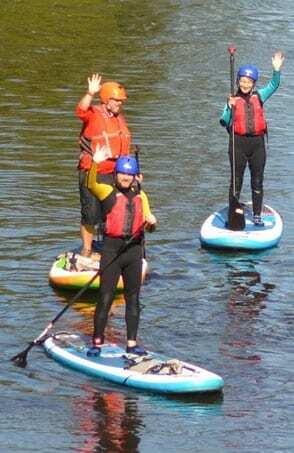 Stand Up Paddleboarding is easy to learn, safe to do and most importantly is so much FUN! 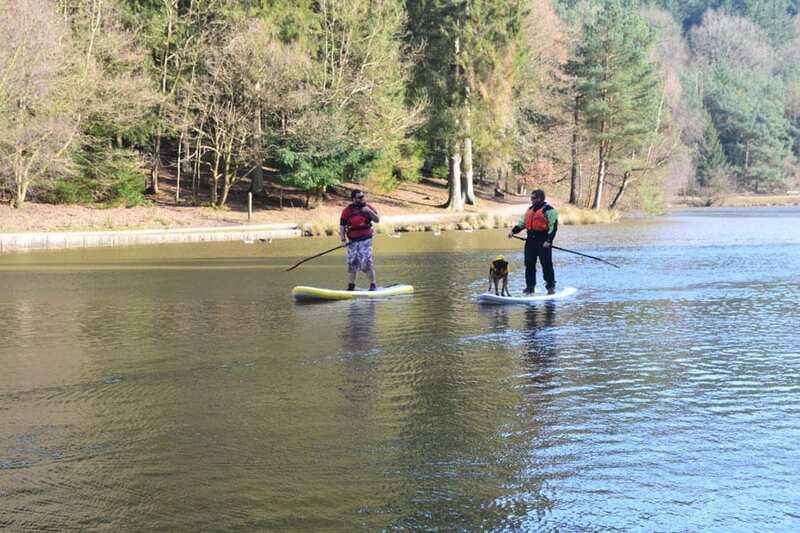 Way2Go Adventures is pleased to offer Stand Up Paddleboarding sessions here in the Forest of Dean and Wye Valley with the support of the Forest of Dean District Council Economic Development Fund. 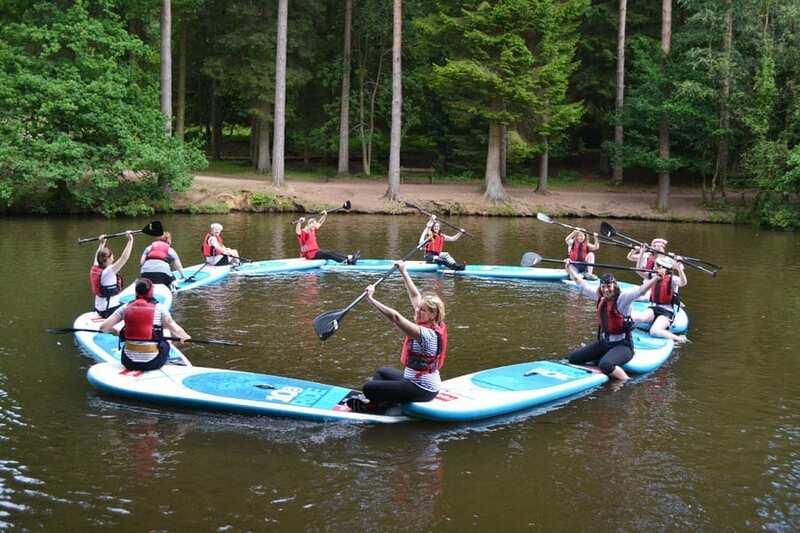 A cross between canoeing and surfing, SUP is great for family days out, children’s parties, couples, hen and stag parties, holidaymakers and much more. 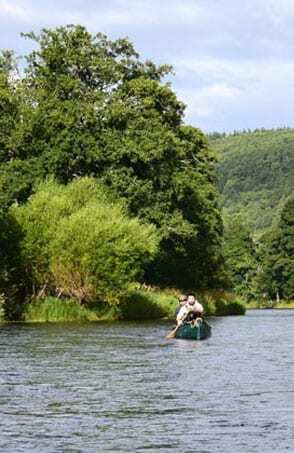 We provide SUP in a variety of locations in the Forest of Dean and on the River Wye in the Wye Valley. A standard introductory lesson lasts for 2.5 hours. 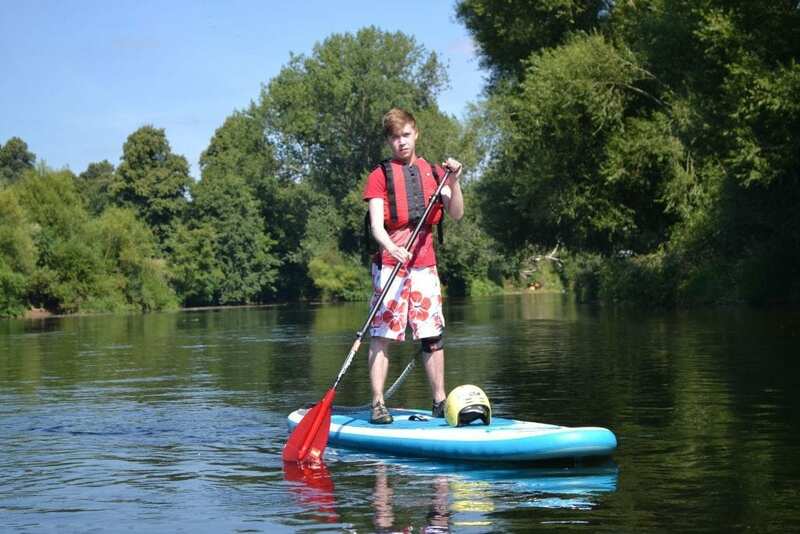 We will provide everything you need to take part in the session of SUP: a board, a paddle, a helmet and a buoyancy aid. Interested in learning more about SUP? 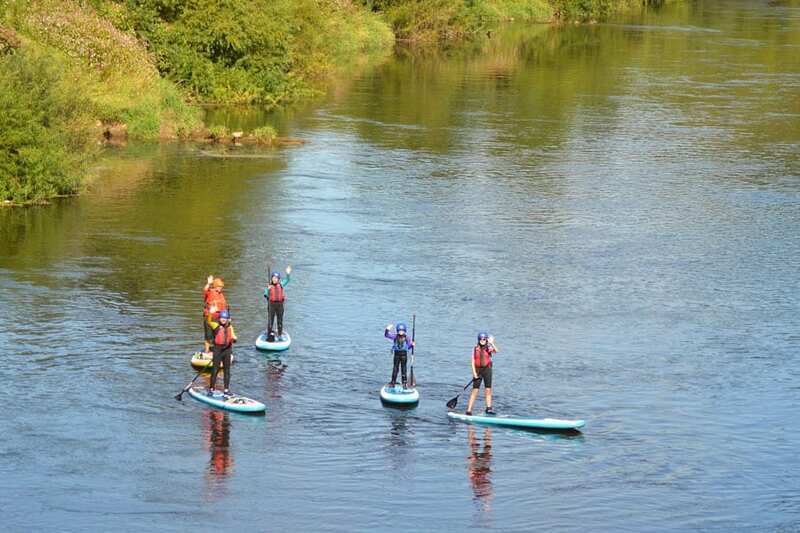 Read our blog post ‘What is Stand Up Paddleboarding?‘. 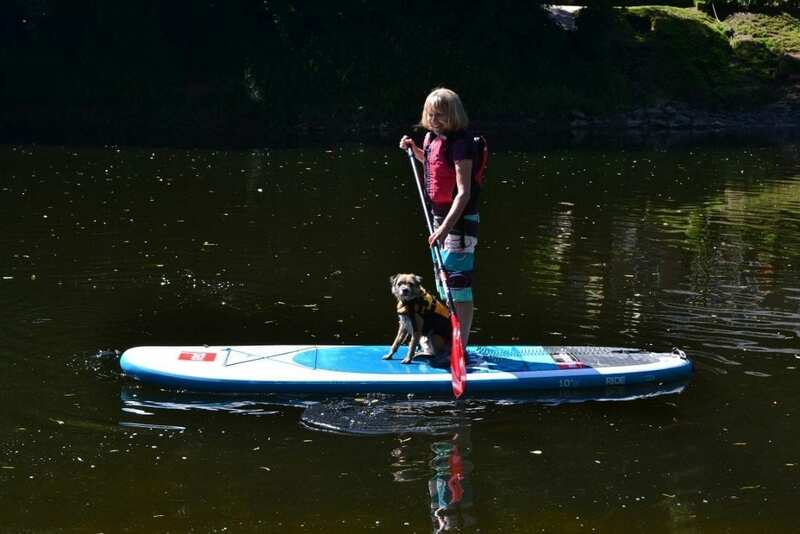 What other equipment do I need for Stand Up Paddleboarding (SUP)? 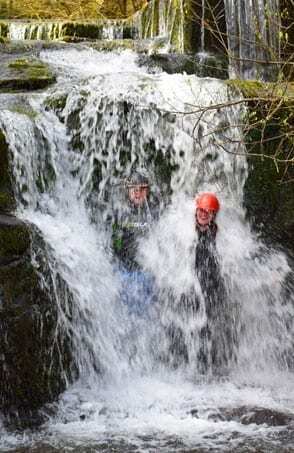 Clothes that you are happy to get wet in and which are suitable for the weather conditions (which bear in mind might be completely different to when you left the house!). A t-shirt and shorts are fine for hotter days. Thermal clothes for colder days. NB. please try to avoid cotton clothing and jeans as when they are wet they stay cold. 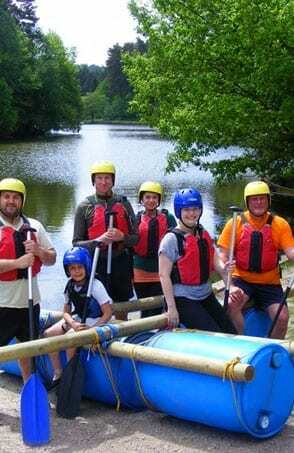 We can also rent wetsuits for £5 per person. Shoes/boots which need to be flexible and with good grip and which you don’t mind getting wet. You can also go barefoot if you prefer. A hat suitable for the weather conditions – a baseball cap if it is really sunny or a woolly hat if it is really cold! 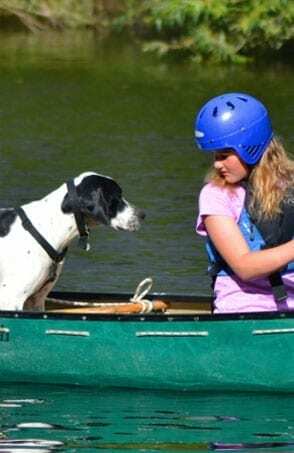 If sunny: sun cream (remember the sun is stronger on the water!) and sunglasses. Refreshments for before and after such as something to drink (e.g. a bottle of water), a snack (e.g. fruit). A towel and warm clothes to change into. 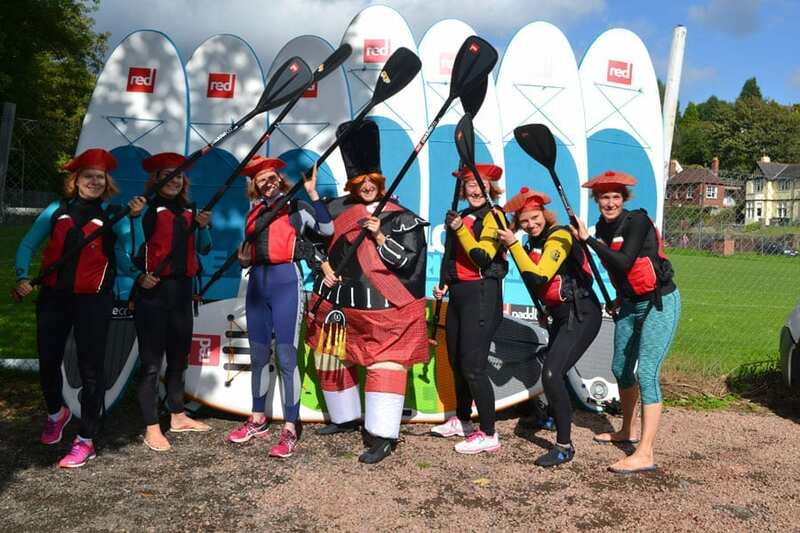 Read about the additional health benefits of Stand Up Paddleboarding in our blog post ‘The Fitness and Health Benefits of Stand up Paddleboarding’ here. 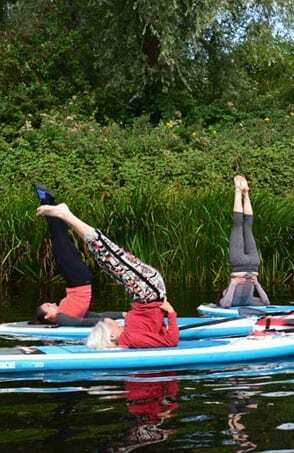 We also offer Stand Up Paddleboarding Yoga – an exciting way to improve your yoga practice. 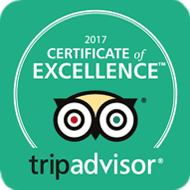 Find out more on our Yoga page. NB. 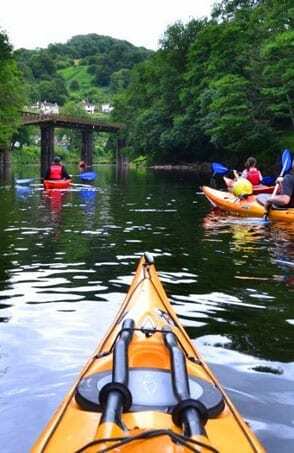 We can also provide SUP around the Welsh coastline and inland British waterways (canals in Wales and Gloucestershire). Just get in contact to find out more.